Happy end of January. Can you believe it? January is already over!!! 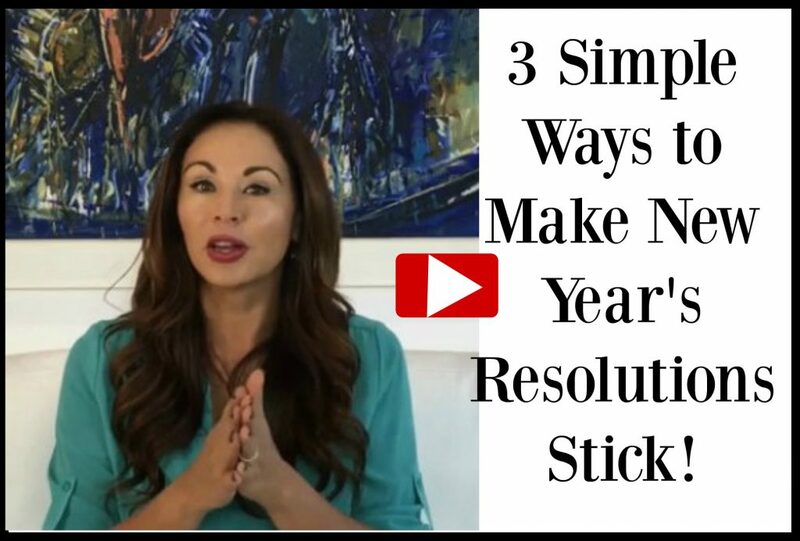 you can do right now to make your resolutions a reality! at the end of any given year, and they start telling you all about their New Year’s resolutions? or even longer. Every single time— at the end of the year—you hear the same things. People have the best intentions to do the things they resolve to do. resolutions have gone out the window. Watch, listen to read below! and achieve the level of success and freedom that ONLY the 2% of the population of the planet will ever achieve. Join Us Here. 2016 Copyright and All Rights Reserved, Erika Ferenczi, ErikaFerenczi.com & Life is Yours, LLC. WANT TO USE THIS ARTICLE IN YOUR NEWSLETTER OR WEB SITE? 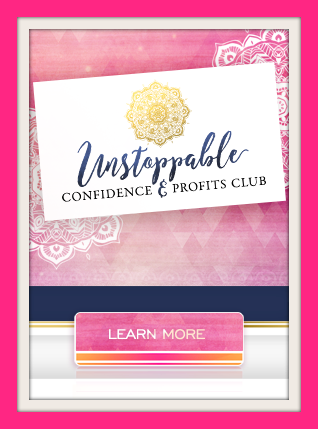 You can, as long as you include this complete paragraph with it: Erika Ferenczi, ACC, CPC, ELI-MP, EH, MFIN is a Business & Financial Freedom Mentor, Dynamic Speaker, Loving Mom. She is the Founder of the www.TheUnstoppableFemale.com and Author of: Beyond The Lies ~ The Ways Women Sacrifice Freedom by Relying on Others. Erika is a Financial Expert by profession and a Business Mentor by heart. She specializes in helping business owners get more clients and double or even triple their income in record time. 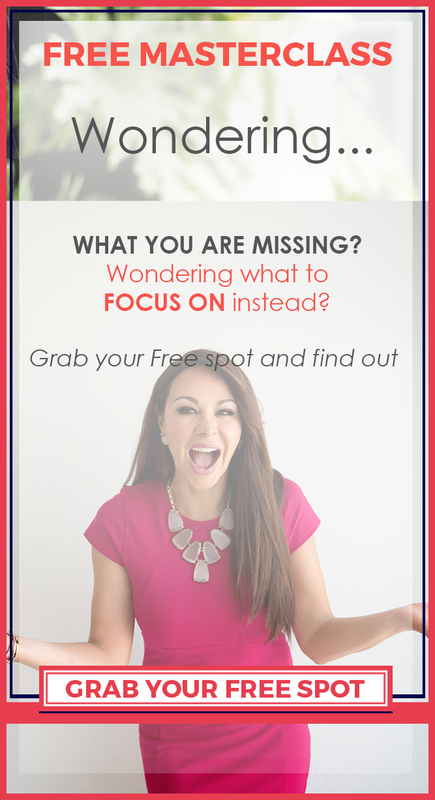 Erika believes that you are not free until you are financially free and that the moment you turn your business into your life’s mission and you learn the art of marketing and sales you can not help but succeed and she is eager to show you how.